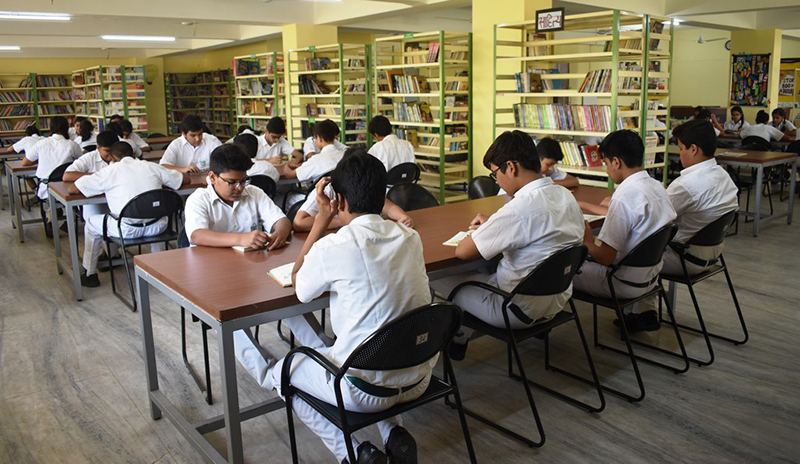 The School has two huge automated libraries with a vast collection of books, which aims at the growth of the students and develops self esteem. 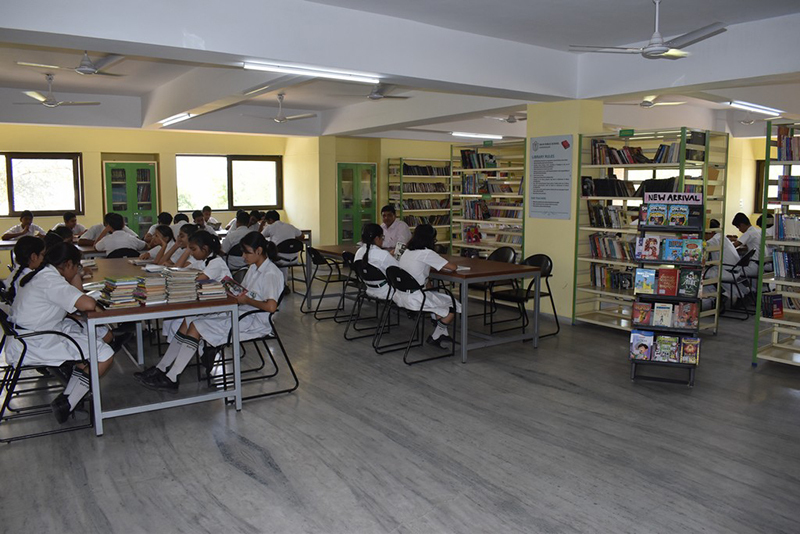 Library is integral to the teaching and learning process. It facilitates the work of the classroom teacher and ensures each student has equitable access to resources. 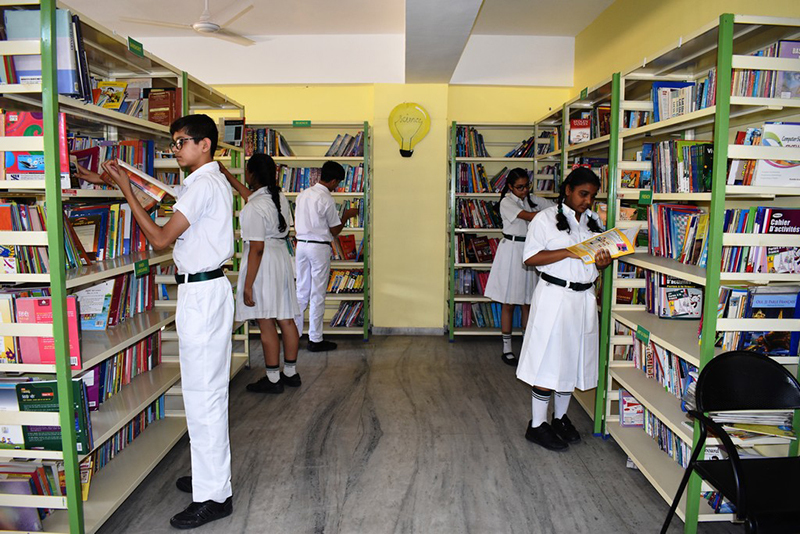 It plays a vital role to develop the habit and enjoyment of reading for pleasure and to enrich students' intellectual, aesthetic, cultural and emotional growth. 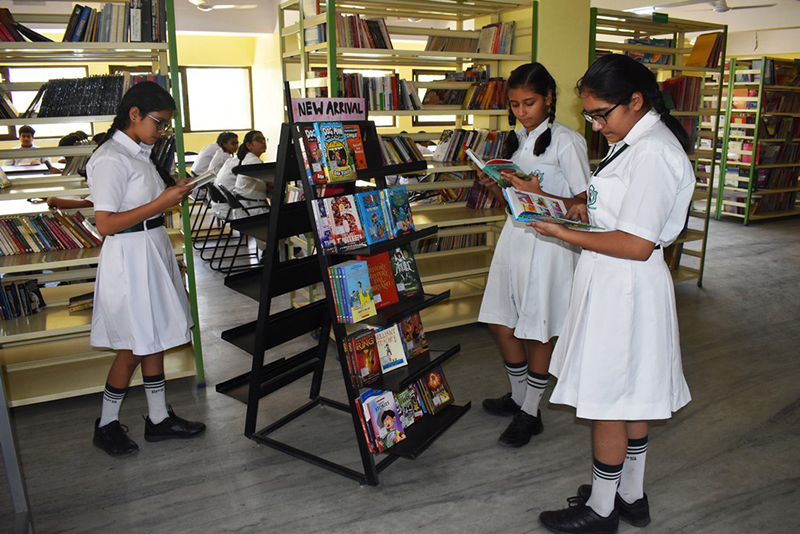 A wide range of latest fiction, story books, poetry, prose, philosophical books, encyclopaedias and other reference resources, magazines, comics, newspapers, Textbooks, CDs, DVDs and other visual aids await avid learners and readers. There are approximately 20,000 books in the library. Separate seating arrangement for primary and senior students. Computerized issue and return of books to students and staff members. 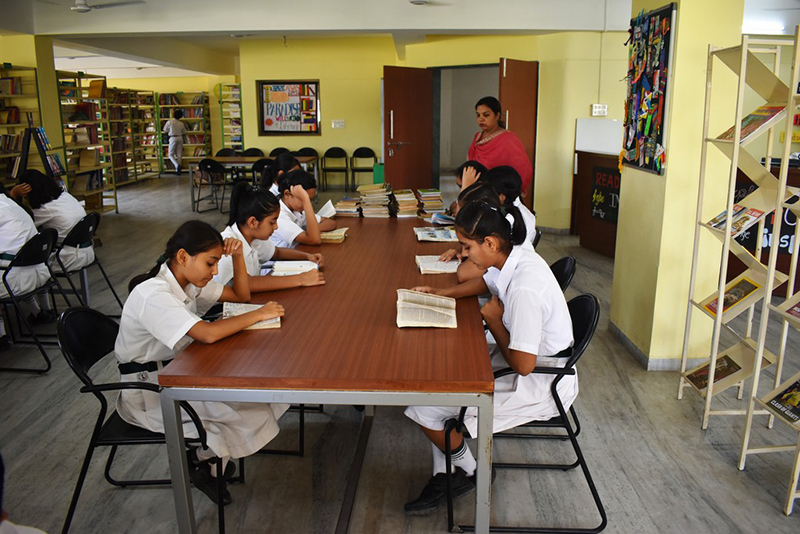 Regular library activities are planned to engage & motivate the students to develop interest in reading. 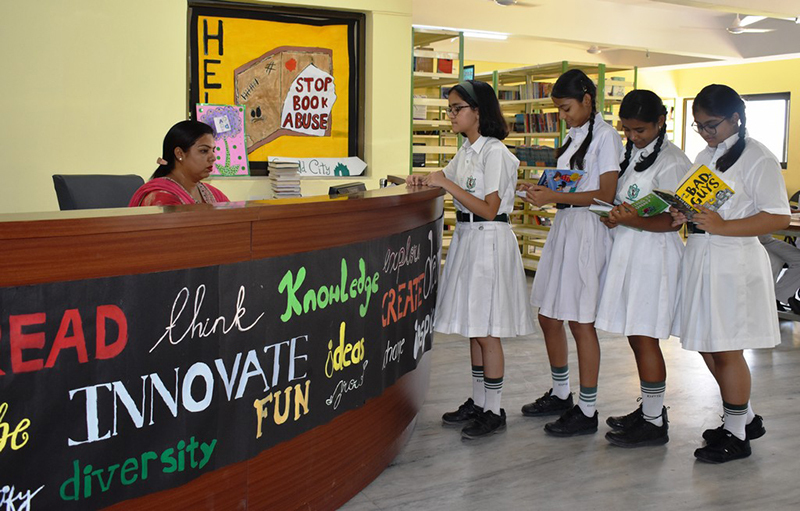 Library Week is organized every year in which various activities are held. Book club engages students and contributes in reading culture.